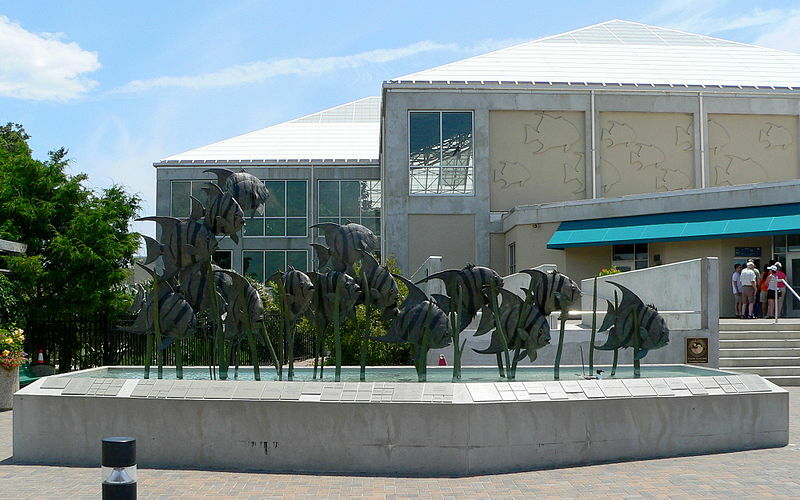 The North Carolina Aquarium at Fort Fisher is located on US 421 approximately 15 miles south of Wilmington, just beyond Kure Beach. From Southport, take the Southport-Fort Fisher Ferry. For ferry schedule, call 910-457-6942 or toll free at 1-800-BYFERRY. Take a journey down the Cape Fear river and enjoy everything from animals in the freshwater streams and swamps, to coastline habitats, to reef and ocean life. Learn more about sharks, alligators and even turtles as you explore this aquarium. Syngnathid!? Learn more about these fun fish. Learn more about the local area and other fun things to see and do before or after your visit to the aquarium by visiting the website here.